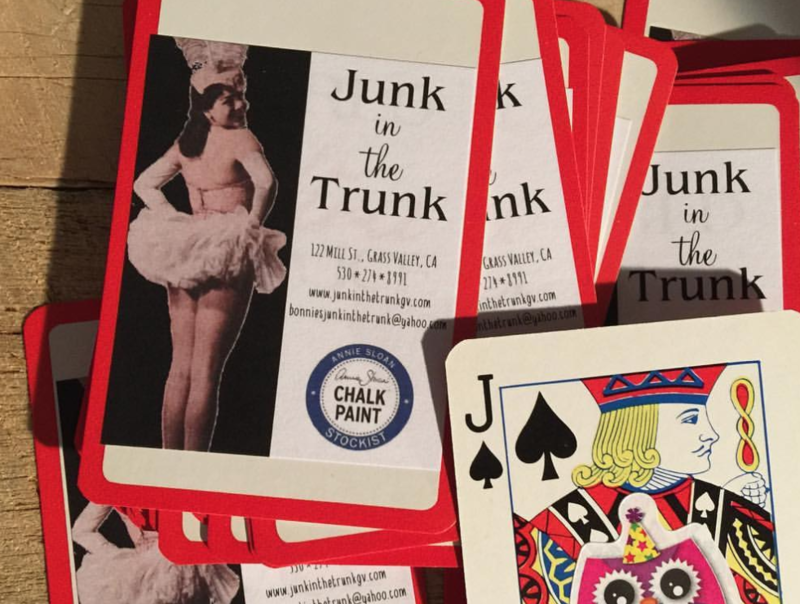 Junk in the Trunk is an eclectic gift store located in beautiful historical downtown Grass Valley, CA… Here you will find vintage and new gifts, jewelry, furniture, junktiques, repurposed and reloved treasures. We are also a proud stockist of Chalk Paint® by Annie Sloan. Offering classes, workshops and supplies. Shopping available on line.